lol! I didn't see this one before. 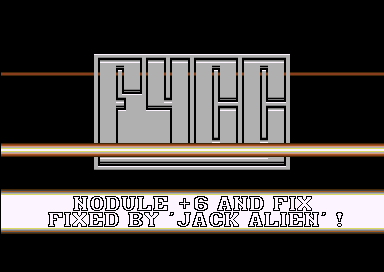 Some nice modifications from the original SCG intro... well, at least the logo and charset anyway.